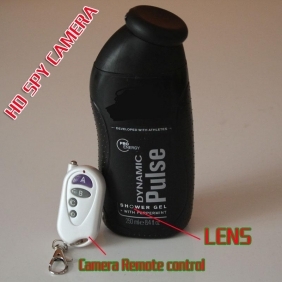 This Spy Men's shower gel camera has programmable settings enabling you to use its motion detection facilities to automatically start recording when the camera detects motion or simply use its start / stop continuous record function. 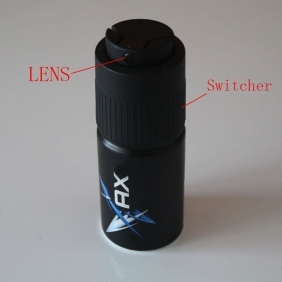 This is a ultra-small digital spy camera that hidden inside the Men's shower gel Lower,the Shower gel can be put into the upper. 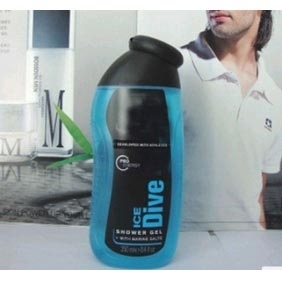 It looks like an ordinary Men's shower gel just like the one you are using now, but it has another interesting function. It can help you record the funny things wherever and whenever you like. 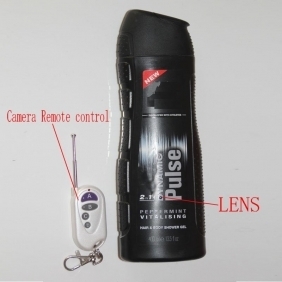 This wonderful Men's shower gel hides a smallest camera DVR internally, you can use shower gel and record everything you need at the same time. It is so hidden that no one knows where the camera exist. It has a memory card of 16 GB inside so it doesn't need any external plug-in card, and it can work up to 10 hours. 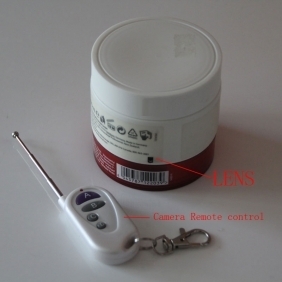 From this high-tech product, you can get the most authentic evidence for a variety of illegal behaviour or record the interesting videos. Ideal for anyone who likes camera shooting.